The Association of Energy Auditors in partnership with Association of Ukrainian Cities and Association of Small Cities of Ukraine are pleased to inform about the completion of the cities competition and to announce the winners, that will receive technical assistance in the implementation of measures in energy management and energy efficiency in the framework of the project “Support of institutional capacity of the Ukrainian cities in development and implementation of sustainable energy development policies”, which is implemented by the support of USAID MERP. 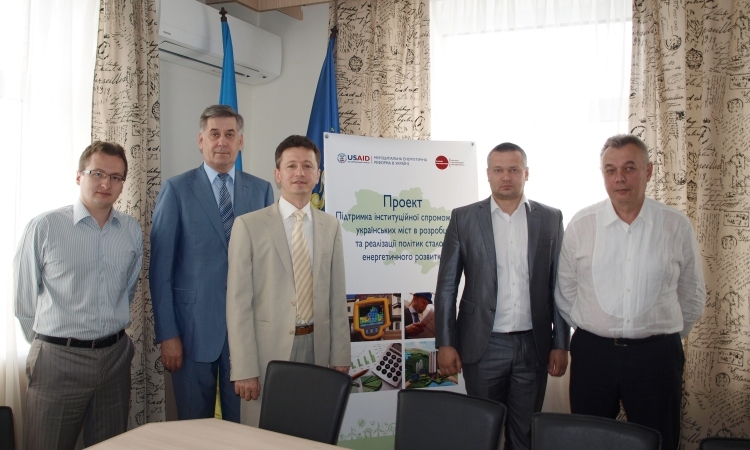 May 22, 2014 in the office of the Project “Municipal Energy Reform in Ukraine” held its first working meeting of the five organizations that have been in the selection of regional training (training) centers to assist in the development of action plans for sustainable energy development. The list of organizations – participants entered and the Association of Energy Auditors. The meeting was attended Victoria Kovalenko, Executive Director, Association of Energy Auditors; Andrew Ginkul, Coordinator of “International energy efficiency projects” Association of Energy Auditors, Boris Paholyuk, member of the Association of Energy Auditors. 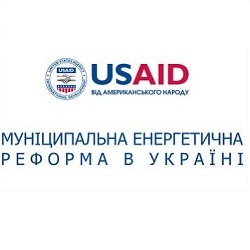 In order to improve the Draft Law on Amendments to Certain Legislative Acts of Ukraine (regarding the implementation of energy efficiency measures in budgetary institutions) № 3013 from 06.02.2014 (bill on ESCO) held a working meeting with KP “KievESKO”. 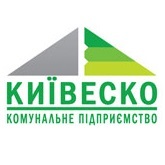 At the meeting, representatives voiced KievESKO actual data on energy savings in embedded design when using energoefektinyh solutions, as well as conducted a study tour in the Energy Conservation Center, Kiev. 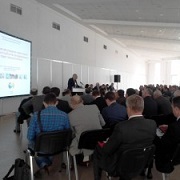 December 19, 2013 held a meeting of the Association of Energy Auditors, where he presented a report on the work in 2013 and announced its plans for 2014. 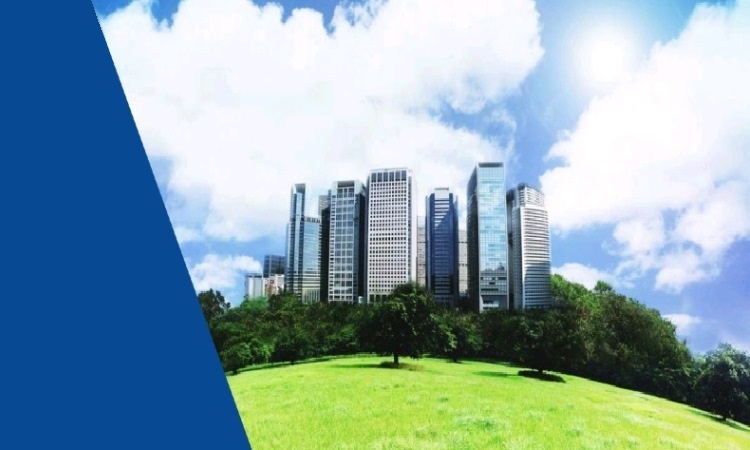 Started – 3 new projects: webinars, monitor prices on energy efficiency measures, the recommended prices for energy audits (buildings and heat supply enterprises). AEA members recommended Minregionstroem as performers on energy audit services. Participated in changing the regulatory framework for energy services. 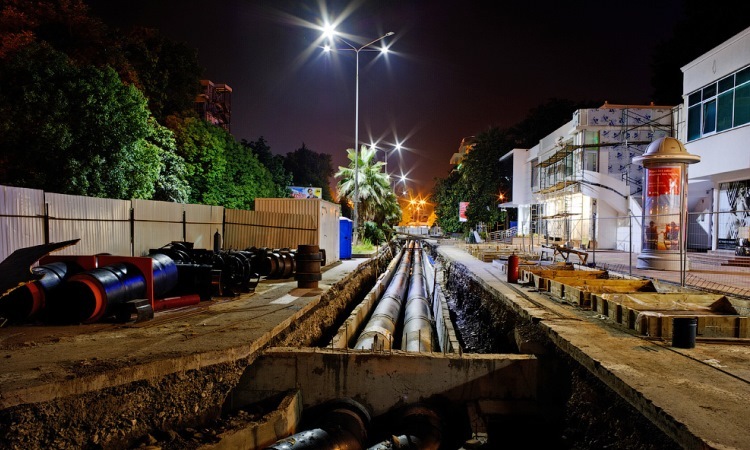 Organized and took part in 18 events where popularized the idea of ​​the necessity and importance of an energy audit. A study of the demand for loans for energy efficiency projects (among industrial enterprises). Updated website of the Association and energoauditor.biz.